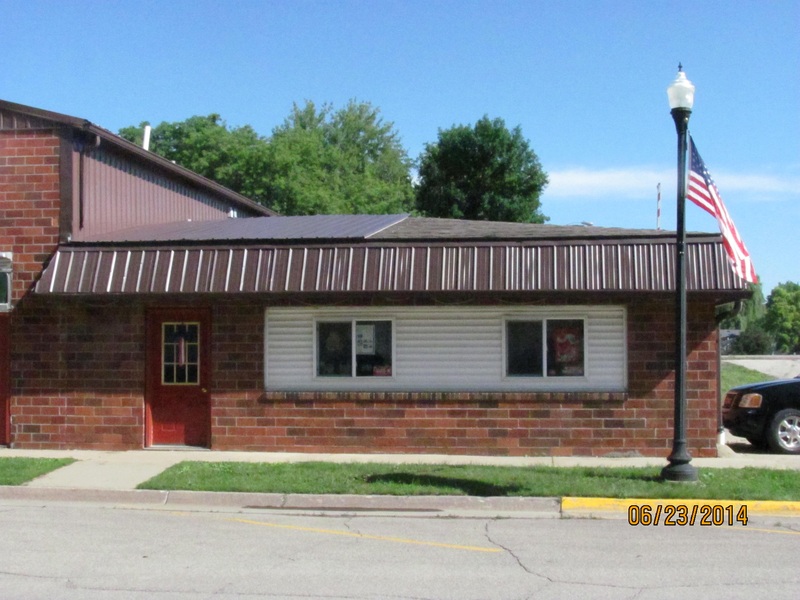 Interstate Insurance Services provides insurance to healthcare practices in Newton, Sully, Lynnville, Pella, Iowa Falls, State Center, and surrounding areas. 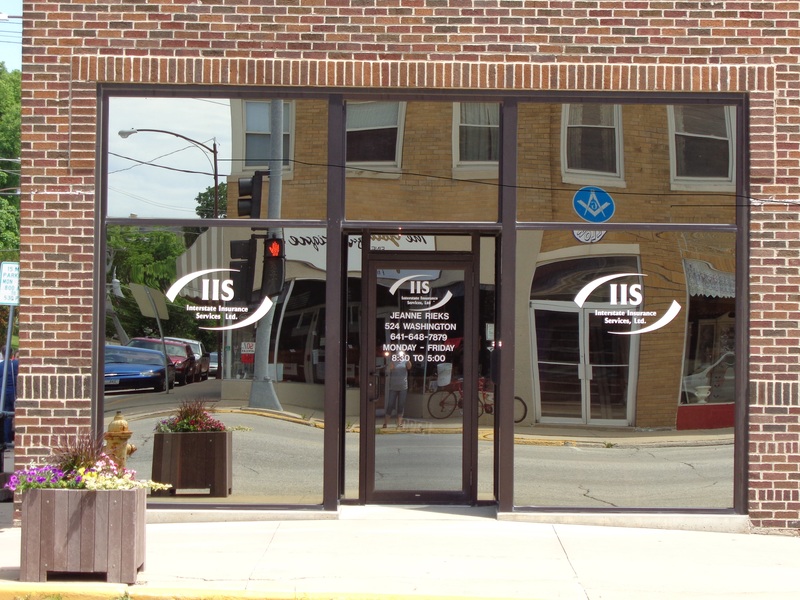 From physicians and dentists, to pharmacists and physical therapists, Interstate Insurance Services provides numerous insurance options to a wide range of healthcare practices. We understand that, as a healthcare practitioner, you need the peace of mind that comes with knowing your business is covered so you can concentrate on providing quality service and care to your patients. 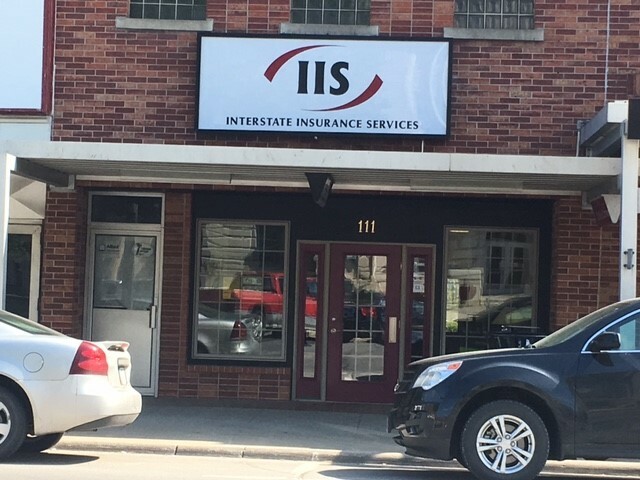 Call today to set up a consultation with a representative from Interstate Insurance Services, and we will help you go over all the possible insurance options for your healthcare practice.